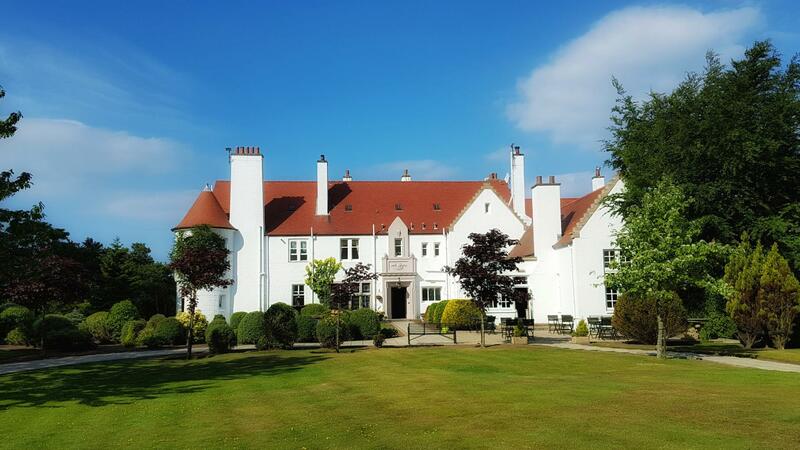 If you’re looking for a luxury hotel in Ayrshire, then experience the charm of our beautiful country house hotel in Troon. Awarded Five Stars from Visit Scotland, Lochgreen House Hotel is set in thirty acres of woodlands and beautifully manicured gardens. 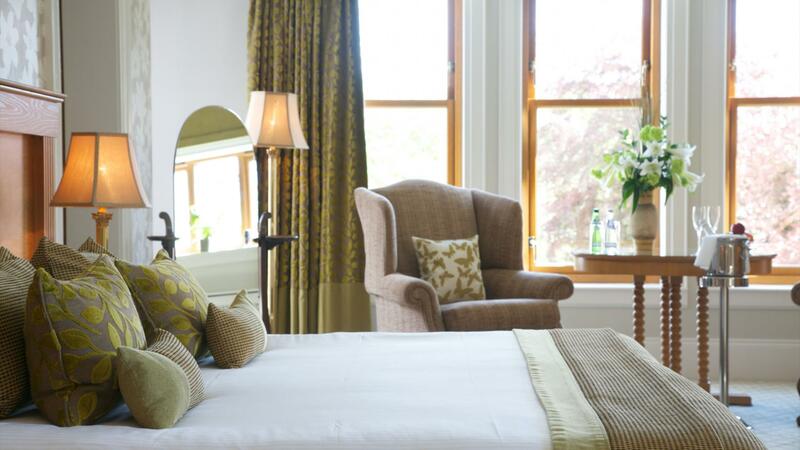 Awarded Five Stars Visit Scotland, Lochgreen House Hotel is set in thirty acres of woodlands and beautifully manicured gardens. 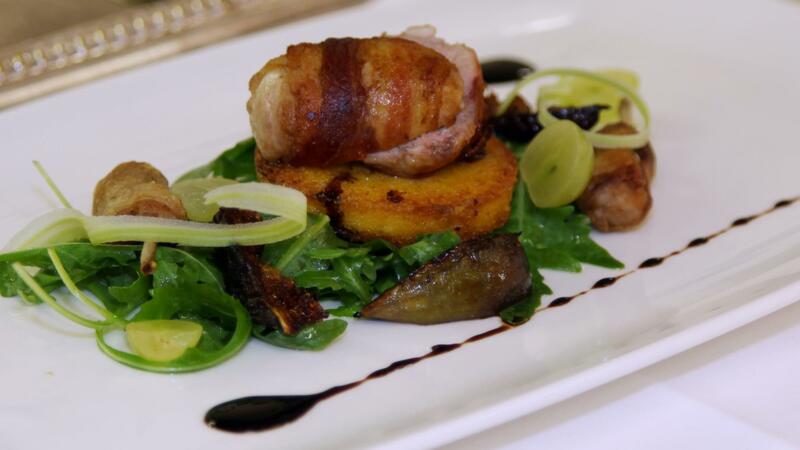 Our award winning restaurant and flexible dining options are a gastronomic pleasure. 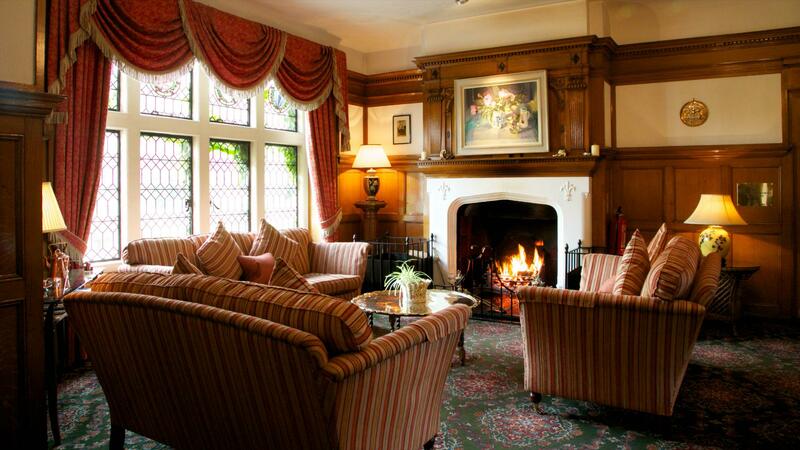 Thirty two elegant, spacious bedrooms with luxurious bathrooms and thoughtful extras. Situated in the heart of South Ayrshire, Scotland’s golf capital, with stunning views across Royal Troon Golf Course to the Isle of Arran. Lochgreen is within a stone’s throw of three Open Championship Golf Courses and four Open Qualifier Golf Courses, ideally placed for golf breaks or vacations.